The history of the Cunard Building dates back to 1914, when the Cunard Steamship Company commissioned the construction of new headquarters for the company. Cunard's expansion had meant that they had outgrown their previous offices, which were also located in Liverpool, and the site chosen for construction was at the former George's Dock, in between the Liver Building and Port of Liverpool Building. The building was designed by architects William Edward Willink and Philip Coldwell Thicknesse and was inspired by the grand palaces of Renaissance Italy. It was constructed by Holland, Hannen & Cubitts between 1914 and 1916 with Arthur J. Davis, of Mewes and Davis, acting as consultant on the project. In 1934, the Cunard Steamship Company merged with the White Star Line to form Cunard White Star Line, which became the largest passenger steamship company in the world, helping to make Liverpool one of the most important centres of the British trans-Atlantic ocean liner industry. 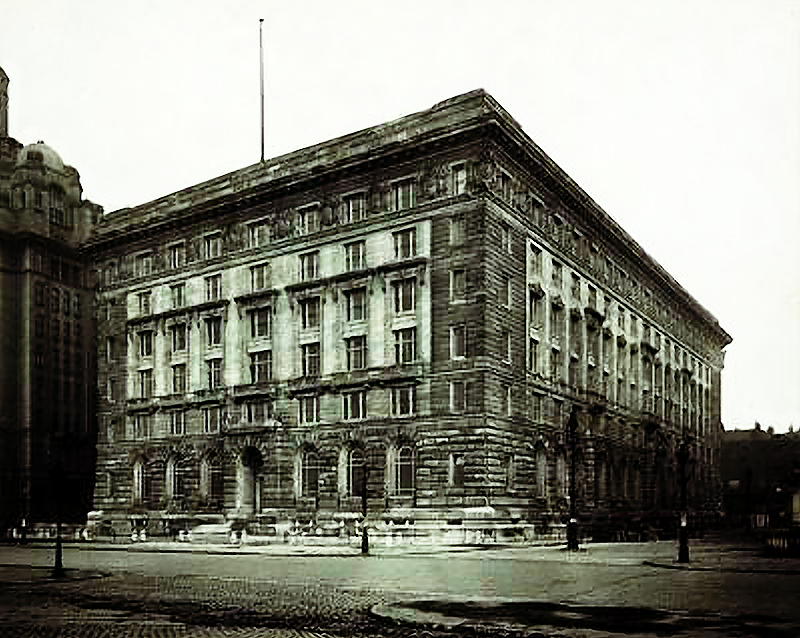 The Cunard building subsequently acted as the central headquarters for the newly merged firm, with both administrative and ship-designing facilities located within the building. Many ships and liners were developed and designed within the Cunard Building, including the RMS Queen Mary and RMS Queen Elizabeth. 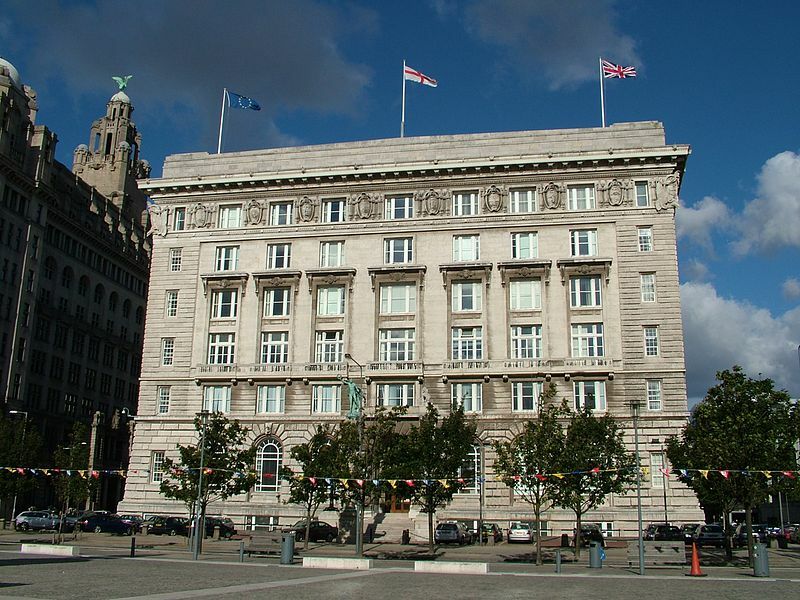 Given that Liverpool was a major trans-Atlantic port and due to the building's proximity to the River Mersey, the lower floors of the Cunard Building were allocated to provide space for cruise liner passengers, both prior to and after sailing. Within the building there were passenger related facilities including separate waiting rooms for first, second, and third class passengers, a booking hall, luggage storage space, and a currency exchange. The building also provided facilities for both land and sea based Cunard employees. During the Second World War, the sub-basement level of the Cunard Building was utilised as an air raid shelter for workers in the building and also for those from adjacent premises. 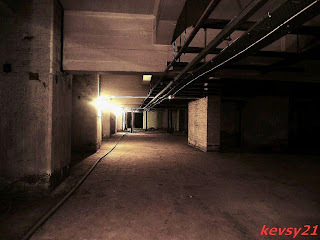 The basement levels also served as the central Air Raid Precautions headquarters for the City of Liverpool during the war. Additional reinforced steel joists were fitted to further strengthen the basement in case of a direct hit on the building. The building remained the headquarters of Cunard until the 1960s, when they decided to relocate their UK operations to Southampton on England's south coast and their Global headquarters to New York. Cunard subsequently sold the building to Prudential plc in 1969. In 1965, the Cunard Building was awarded Grade II listed building status by the English Heritage. 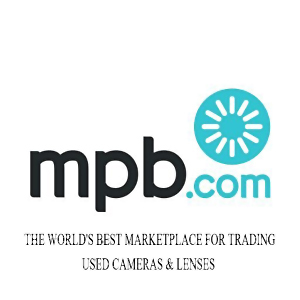 Initially, it was listed together with the Liver Building and Port of Liverpool Building under Pier Head, however, an amendment in 1985 saw each building gain their own listing. 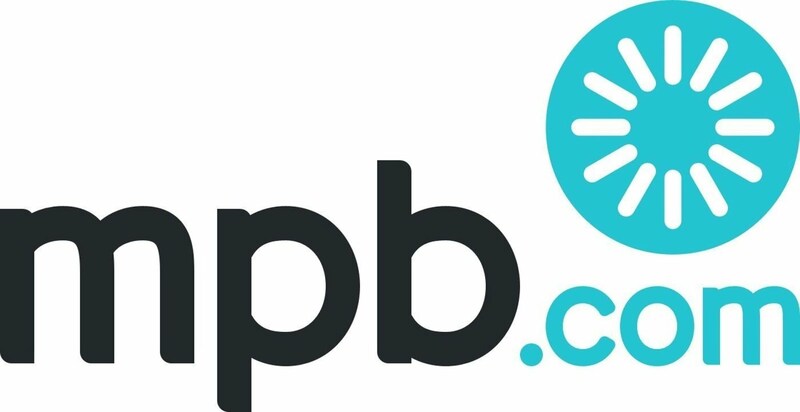 In November 2001, the building was again sold, this time to the Merseyside Pension Fund, an organisation who provided pension services to public sectors workers in Liverpool. Today, the building provides a range of office accommodation for a variety of public and private sector organisations, including Government Office North West. 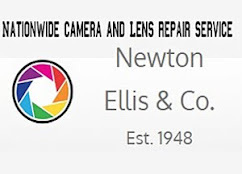 In November 2008, it was announced that the building managers had appointed local architects firm Buttress Fuller Alsop Williams to draw up a conservation plan to preserve the building. The plan, drawn up in collaboration with English Heritage and the Local Authority Conservation Officer and will be used to control any modification and repairs made to the building. "One of the faces of the world representing the global nature of Cunard's operations"
The Cunard Building's architectural style can be generally described as a mix of Italian Renaissance and Greek Revival, with a degree of Beaux-Arts influence on the building's structural form. Willink and Caldwell's designs were heavily influenced by the work of Italian architect Baldassare Peruzzi and more broadly Italian Renaissance palace design in general, with the Farnese Palace in Rome believed to have been particularly influential. Despite the strong Italian influence, the architects chose to introduce Greek style for the details around the building itself and, as the building is larger than the Italian palaces that provided its inspiration, its structural form was prominently based upon American Beaux-Arts buildings such as those in New York. The Cunard Building is approximately rectangular in shape, with nine bays on the east and west sides, and seventeen bays on the north and south sides. 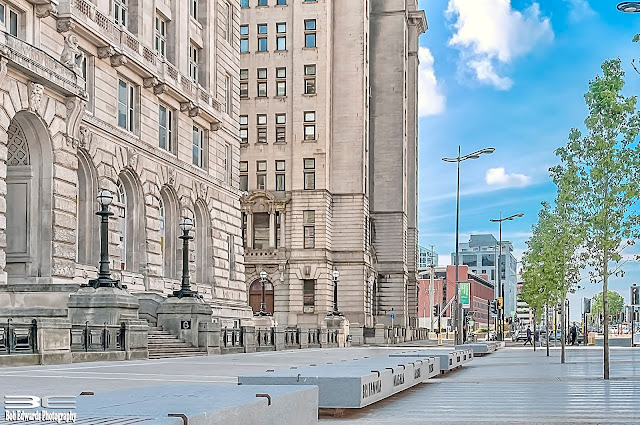 However, as it was constructed after the Liver Building and Port of Liverpool Building on either side of it, space limitations meant that the east (landward) side was actually built 30 foot (9 m) wider than the west. 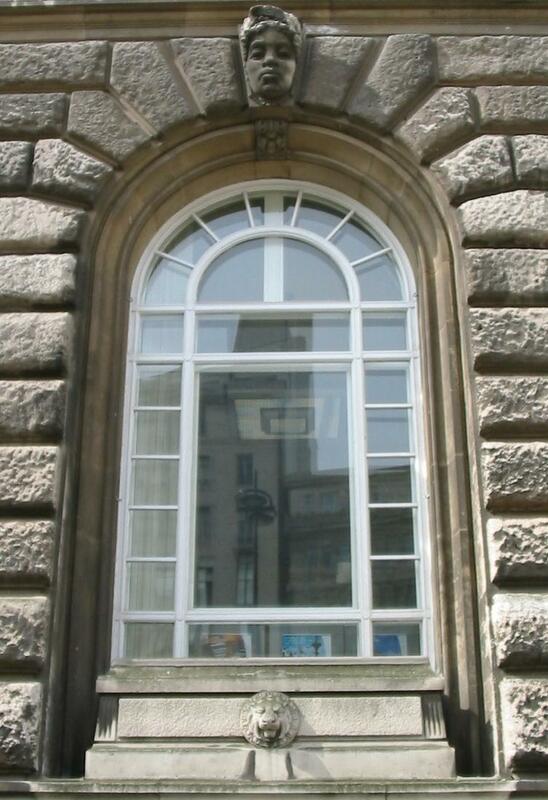 The central bays on each side provide the main entrance points into the building. Each entrance consists or a large panelled oak door, adorned by a pair of fluted columns and with a coffered ceiling. The Cunard Building stands six storeys tall and has two basement levels. 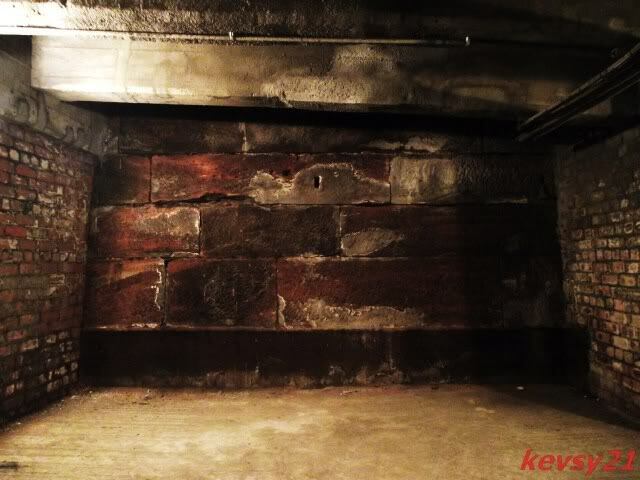 Due to its construction on the site of the former George's Dock, part of the original dock wall is still visible in the eastern boundary of the first basement level. 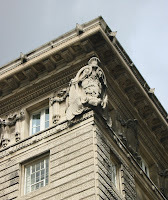 The Cunard Building is adorned by several highly detailed sculptures, including the one depicted (right) of a roaring lion raised on its hind legs The frame of the building was constructed from reinforced concrete, which was then clad in Portland stone. Several highly detailed sculptures adorn the outside of the building, including ones of Britannia and Neptune, as well as others representing peace, war, and storms. There are also sculptures of the Zodiac and the coat of arms of the United Kingdom's allies during the First World War. Another series of sculptures on the building depict different races from around the world, which reflect the global operations of the Cunard company. Marble was used to furnish several parts of the inside of the building, particularly on the ground floor corridors that link the north and south entrances. It was imported from several locations in Italy and Greece, including Attica, Carrara, and Arni Alto. 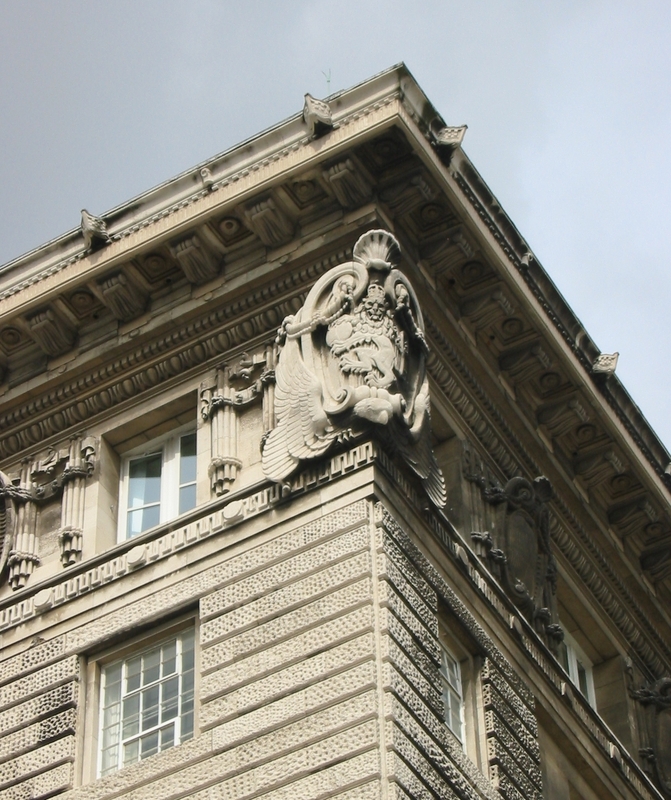 As the initial usage of the Cunard Building was mixed, there are a variety of features within the building that reflect the original purposes of different areas within. Initially, Cunard's administration facilities were located on the upper floors and due to the necessity for large amounts of light in the design facilities, these rooms where developed to include both toplights in the roof and also large windows to maximise the amount of natural light. Another feature are the high quality ornate fittings that are present in what would have been the former first class passenger lounge, which is located on the first floor. These fitting are also in the former board room, which is located in a 'commanding' position on the fifth floor, overlooking the river below. 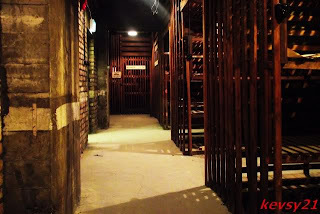 One of the most notable features of the Cunard Building are the large basement and sub-basement levels that initially acted as storage facilities for both the Company's property and also the luggage of passengers. Coal was also stored in the basement, with a small railway track providing a link to the boiler room, which was used to heat the building. Many original features of the basement still exist, including the timber baggage racks, ship logs and other maritime documents. Several secure vaults, which in the past were used to store the most valuable passenger items, are still used today to hold historic documents, drawings and blueprints relating to the Cunard Building and also some of Cunard's Liners, such as the RMS Queen Mary. The Cunard War Memorial is located on the west side of the Cunard Building and was erected in memory of the Cunard employees who were killed during the First World War, and later the Second World War. A Grade II listed monument, it was designed by Arthur Davis, who acted as consultant during the construction of the Cunard Building itself. It was erected around 1920, although it wasn't officially unveiled until 1921, by the Earl of Derby, Edward Stanley. Prior to being located at the Pier Head, the monument had been exhibited at the Royal Academy of Arts in London. The monument consists of a large bronze statue that sits atop a Doric style column, which is itself raised above the ground by a pedestal base. The statue was sculptered by Henry Pagem, whilst John Stubbs & Sons provided the stonework. Due the architects wishes that the monument be in keeping with the design of the Cunard Building, Davis designed the memorial to match the Greek features of building. The figure on top is of man, who is said to represent victory, standing above the prow of a Roman ship. Around him there are other naval references including ropes, anchors, and shells. After the Second World War, the monument become dedicated to all Cunard employees who died in both wars. An inscription on the side of the memorial reads "pro patria", which is Latin for, "for one's country". Saturday the 2nd July 2016 saw The Cunard Building celebrating its 100th birthday. 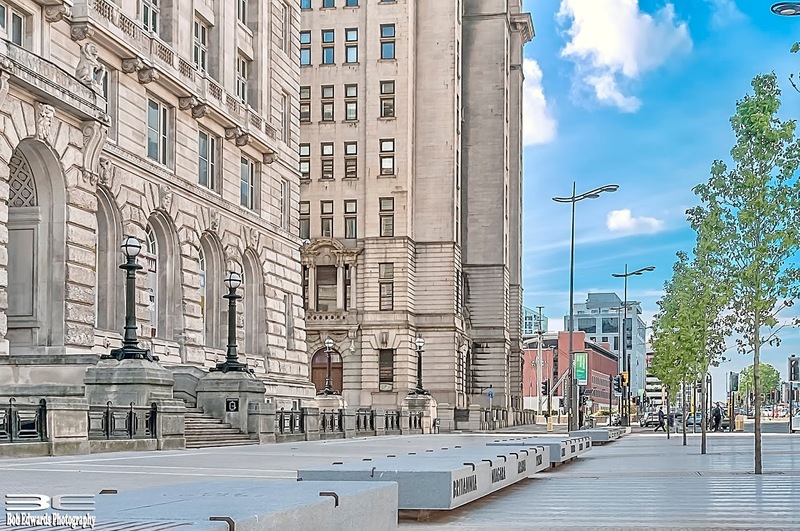 As a gift to the Cunard Building marking a longstanding connection to Liverpool’s maritime history, a 50 metre granite bench has been commissioned to be placed on the Strand Street side of the building. The bench, titled The Journey, is adorned with bronzed etchings that are to serve as a record of Cunard Building’s passage from 1839 to today. As well as providing this gift in celebration of the buildings 100th birthday, two free concerts will be held on Liverpool’s Pier Head. 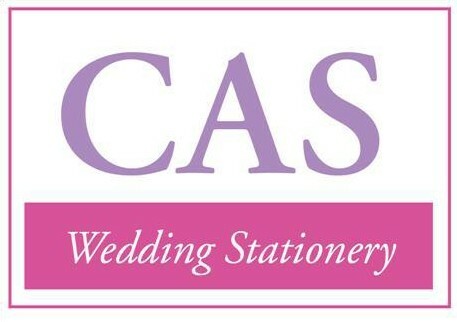 Visitors will be entertained by the Royal Marines Band, opera singer Danielle Thomas and Liverpool Welsh Choral. The council bought Cunard Building in 2014, spending a total of £15m on the purchase and refurbishment of the site. It is now believed to be worth in the region of £28m so a sale could yield a significant profit for the city.